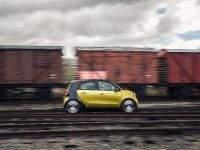 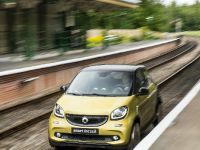 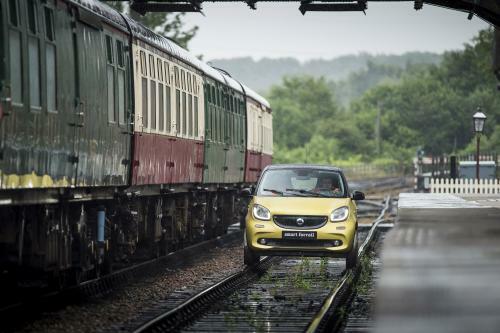 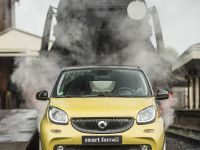 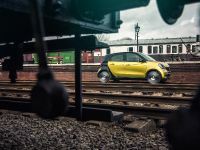 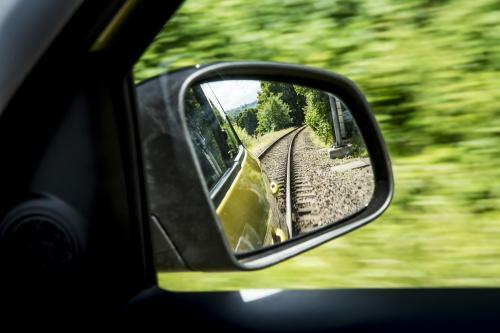 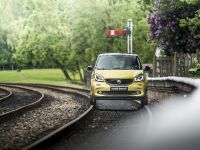 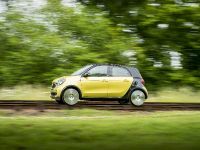 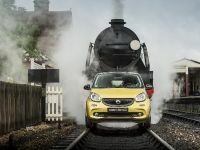 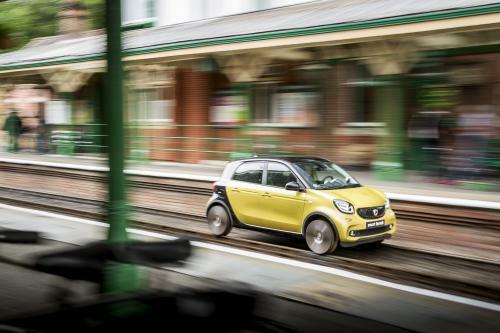 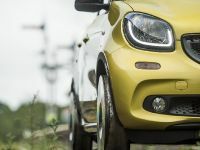 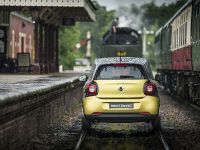 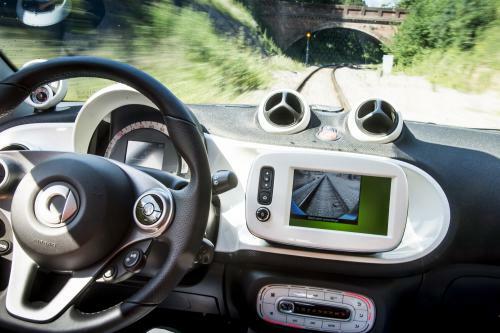 2015 smart forrail is point-to-point machine, which can drive between London and Aberdeen for as little as £39. 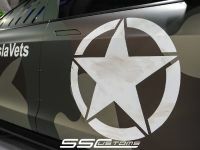 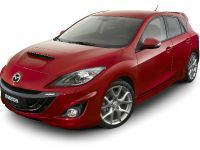 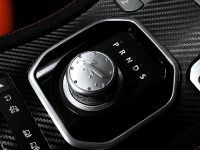 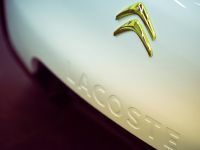 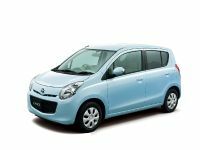 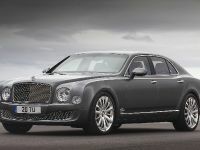 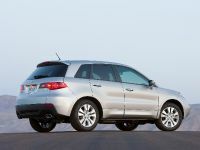 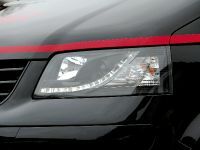 This makes a 540-mile journey, which is defined by comfortable and relaxing driving experience. 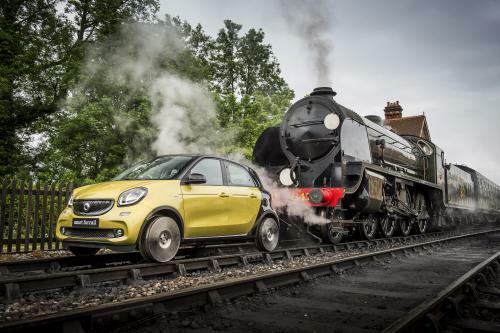 This exceptional vehicle is actually a modified smart fourfour turned into a mini-train. 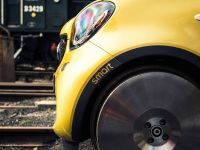 This means that it does not ride on tires but on solid steel wheels each measuring 22-inches in diameter and weighing 80 kg, allowing it the traction it needs on rails.